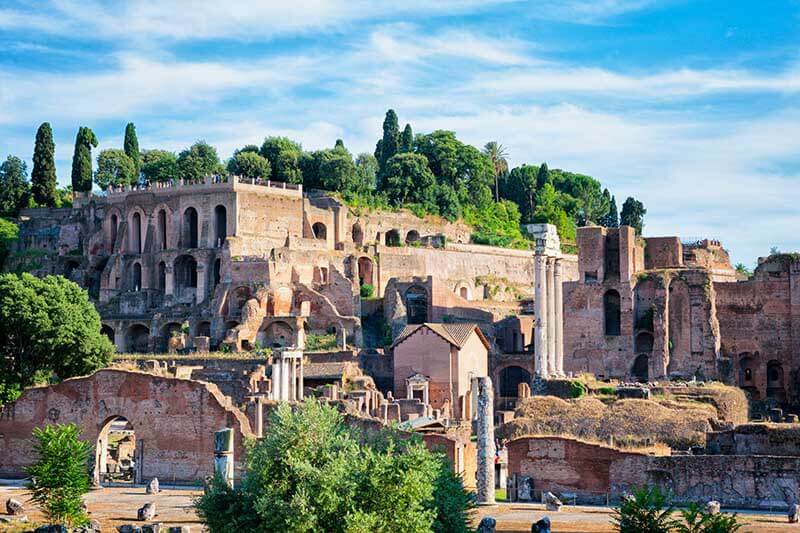 Our Colosseum & Ancient Rome tour takes you to visit the Colosseum, the Palatine hill and the Roman Forum. 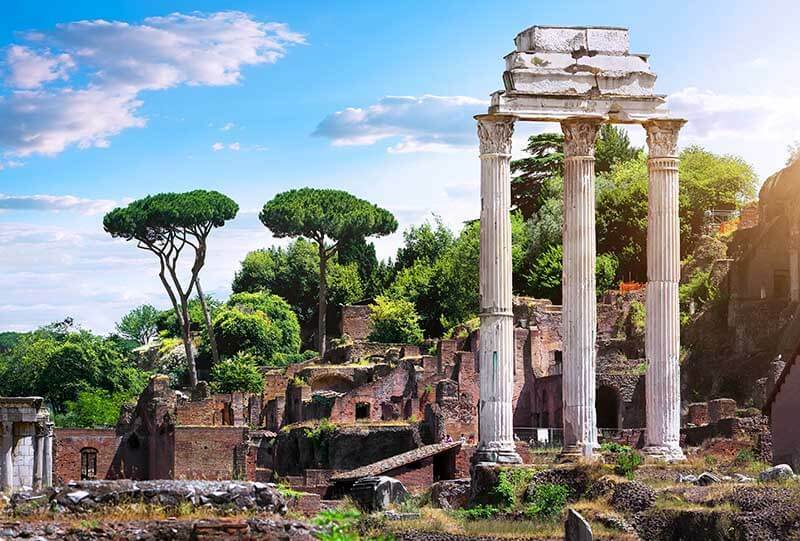 Join us on a time travel to ancient times and discover where Gladiators fought, emperors built their palaces and Rome was founded. 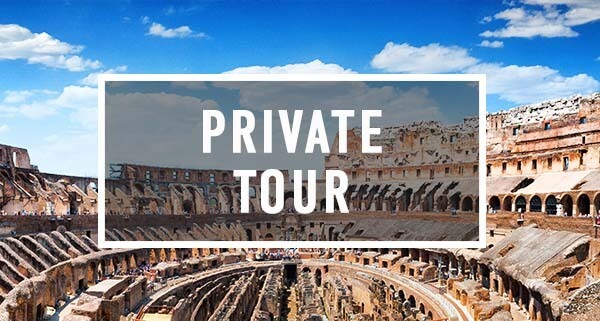 Choose between a group tour or an exclusive private tour. Our knowledgeable guides will provide you with all the historic facts but also fun anecdotes and entertaining stories. 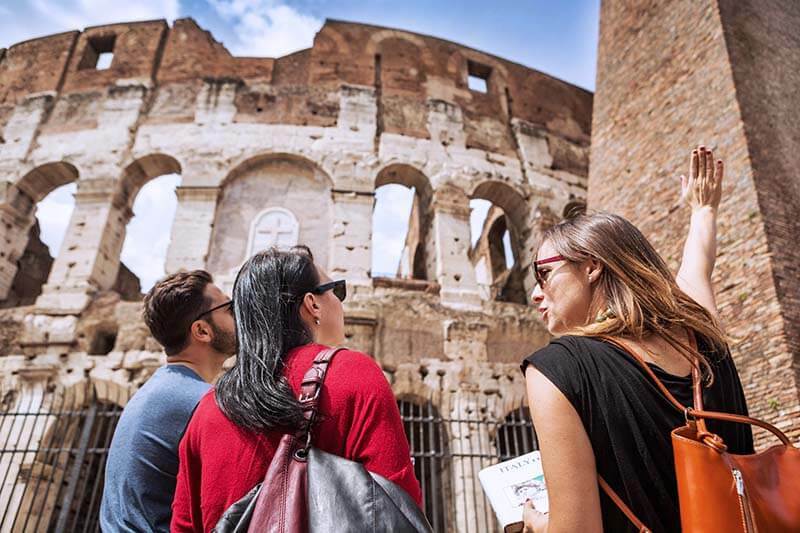 The guides are Roman locals and know the city and its history like no one else! Our motto is quality before quantity. We are proud to offer small group tours with a maximum of 8 to 10 participants. For an even more personalised experience we offer all our tours as private tours that will cater to your personal needs and interests. If you book two tours with Rex-Tours, we offer a 10% discount. 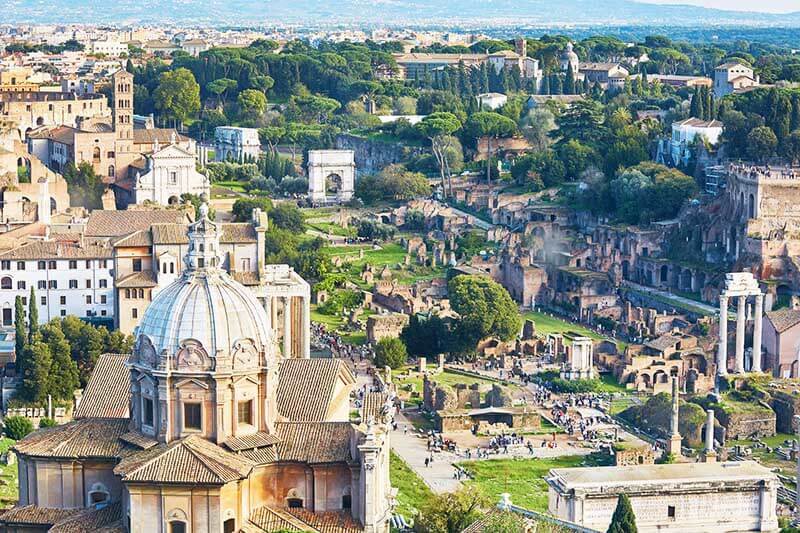 This is a great opportunity to discover different aspects of Rome. 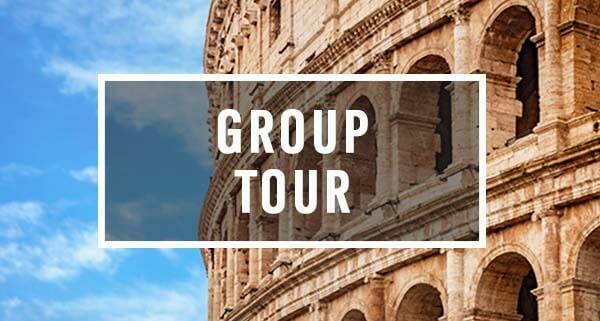 The offer includes our Segway, bike, food and Colosseum tours. 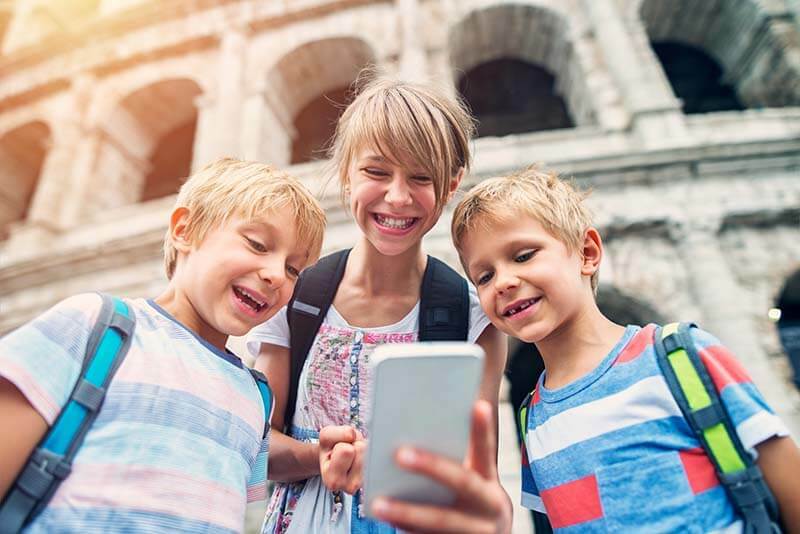 The Rex-Tours Colosseum Tour is a fun event for the whole family. Kids will enjoy our funny tour guides and exploring the ancient ruins. Kindly let us know if you plan to bring children younger than 10 years old. If you are a family of four or more, we would recommend booking a private tour. 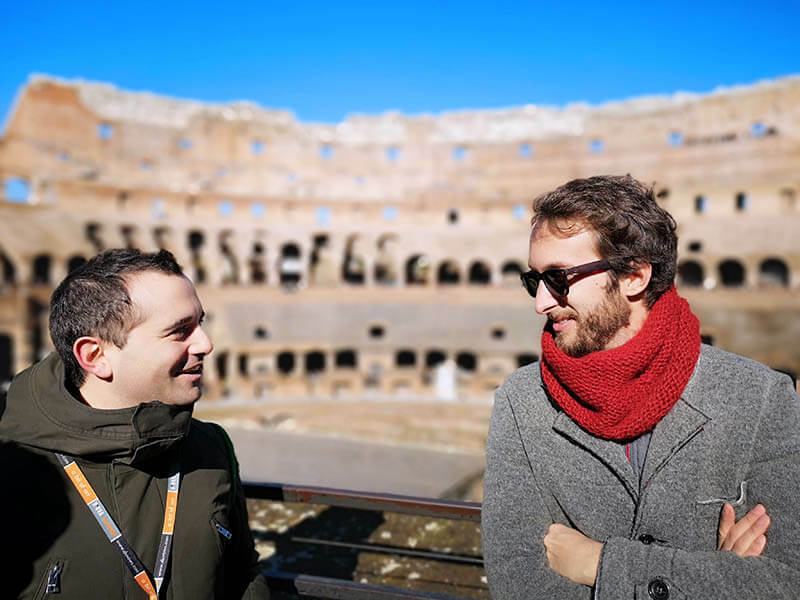 The Rex-Tours Colosseum tour includes the entry ticket to the Colosseum, the Palatine hill and the Forum Romanum and of course the company of our experienced guide. The transport before and after the tour is not included in the price. You will be provided with detailed information on how to get to our meeting point in your booking information. All reservations can be cancelled up to 48 hours before the starting date of the tour without any additional costs of charges. In case of cancellations up to two days prior to your booked tour, we will reimburse the full amount paid. Cancellations made later than 48 hours in advance cannot be reimbursed. In case of light rain, the Colosseum tour will take place. Should it rain heavily on the day of your tour, we will reschedule the tour if possible. We recommend getting in touch via email or phone if bad weather is forecast on the day of your tour.